"Within reason, and subject to availability, the chartered train can go wherever there is a railway line in Southern Africa." 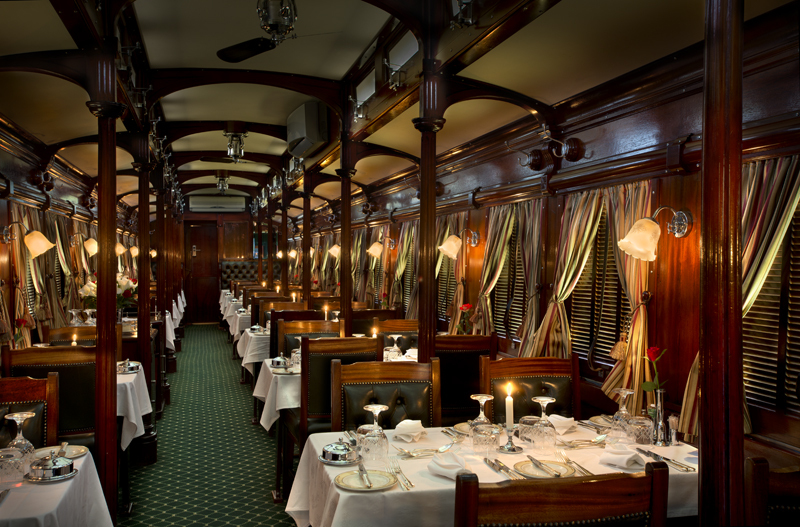 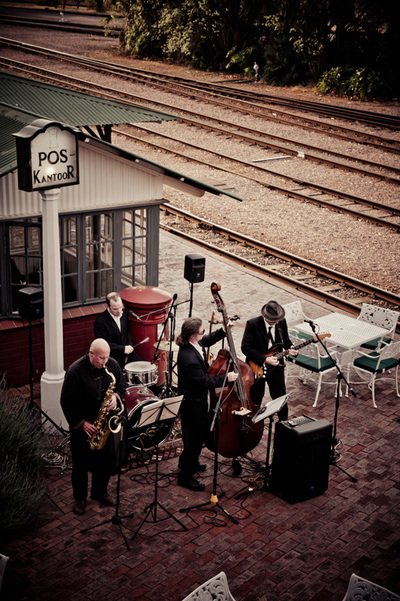 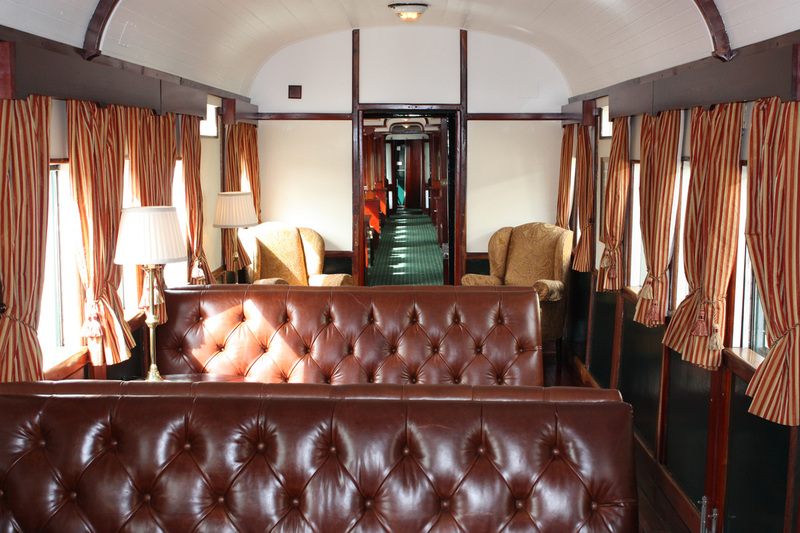 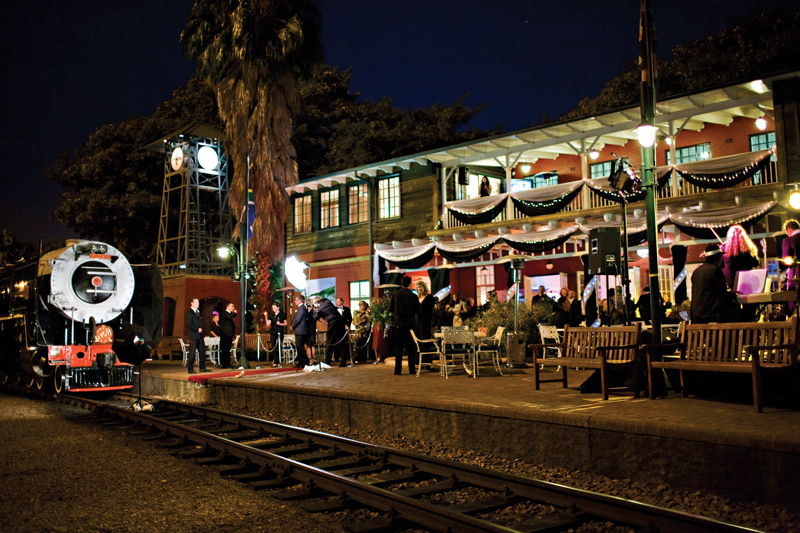 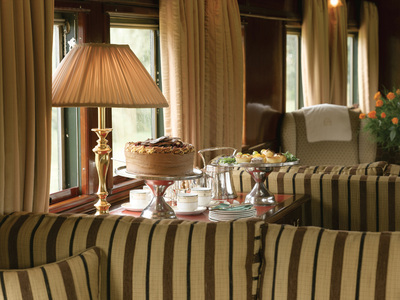 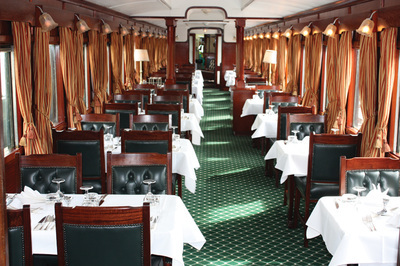 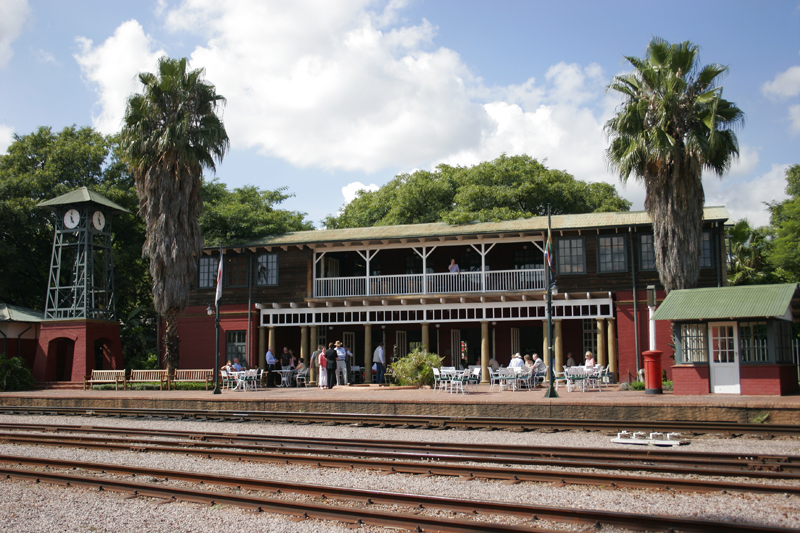 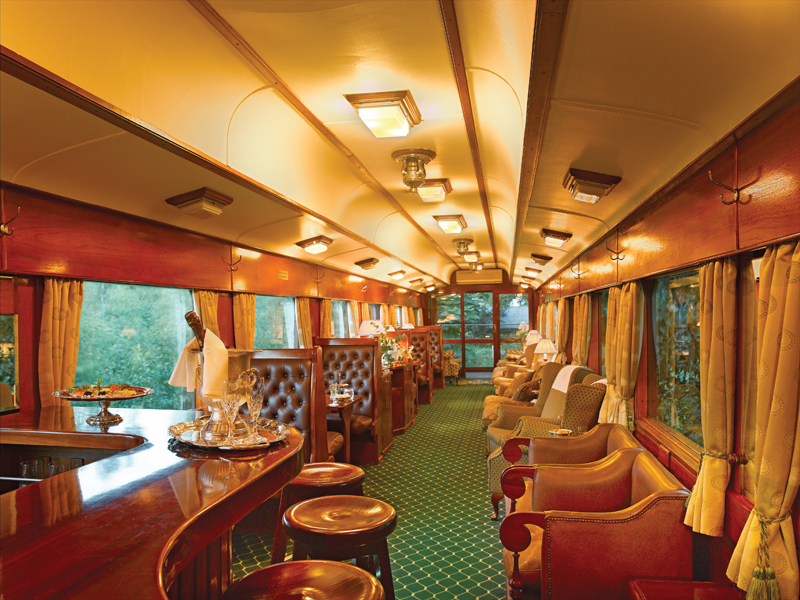 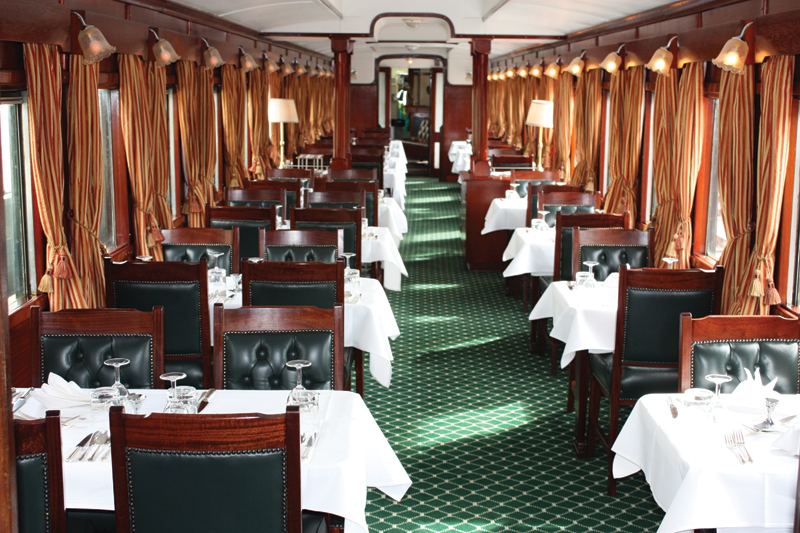 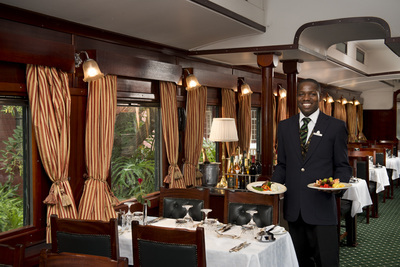 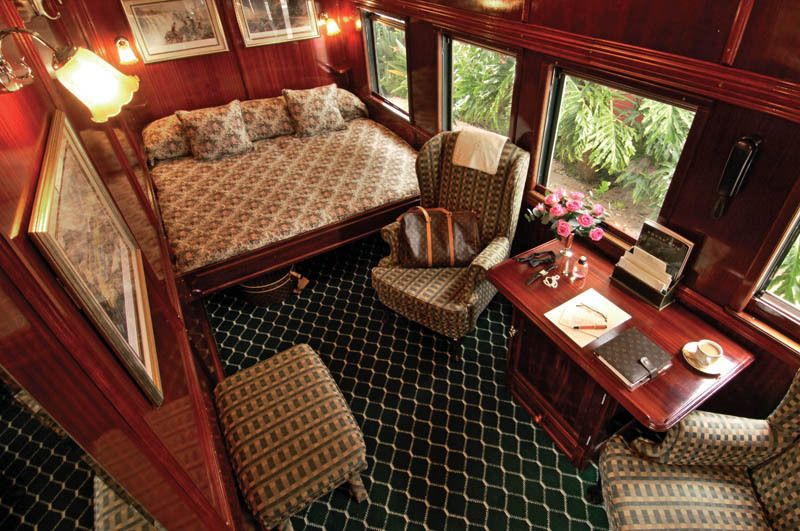 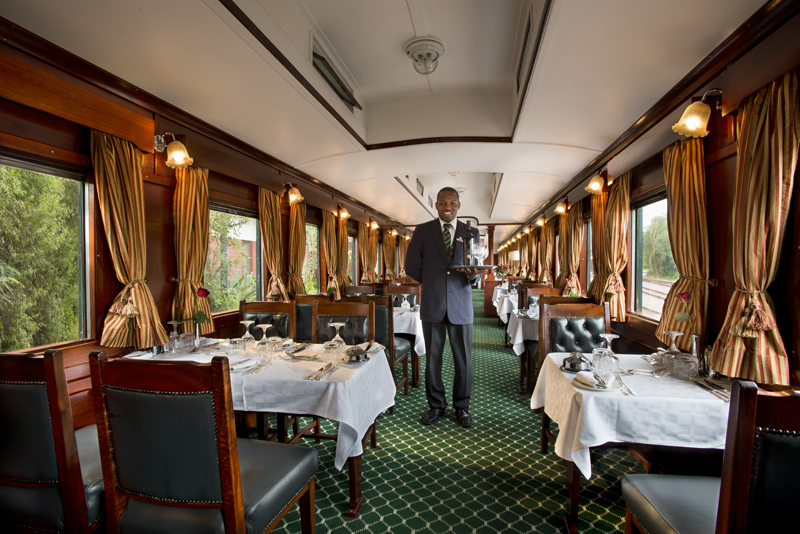 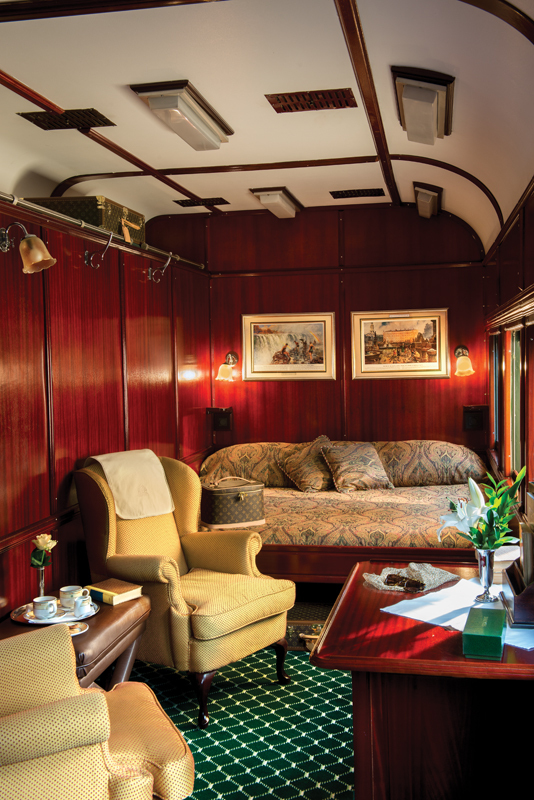 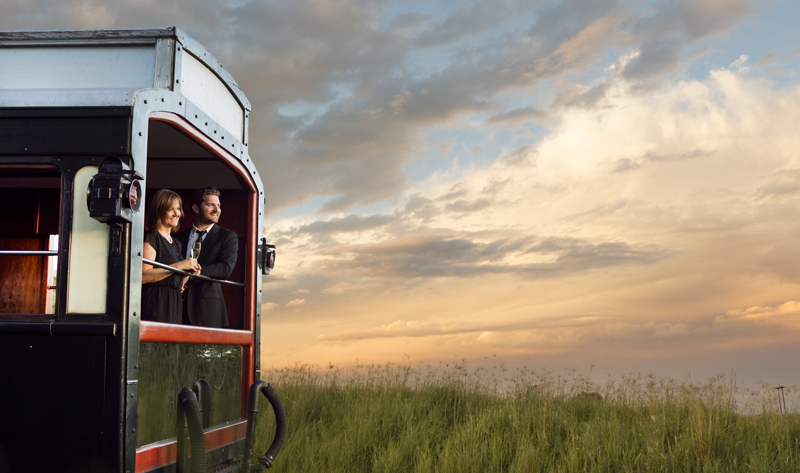 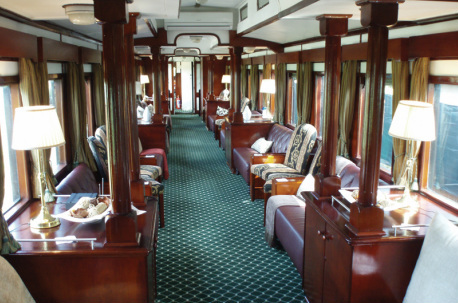 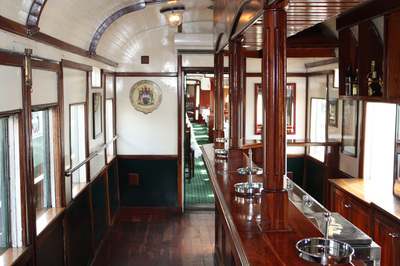 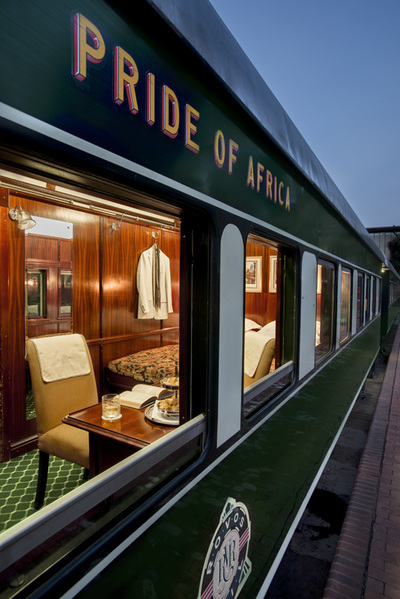 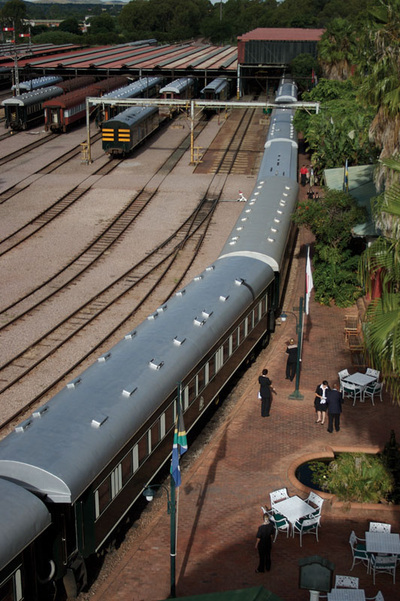 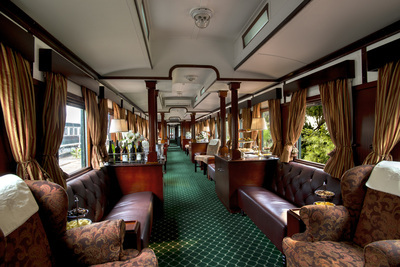 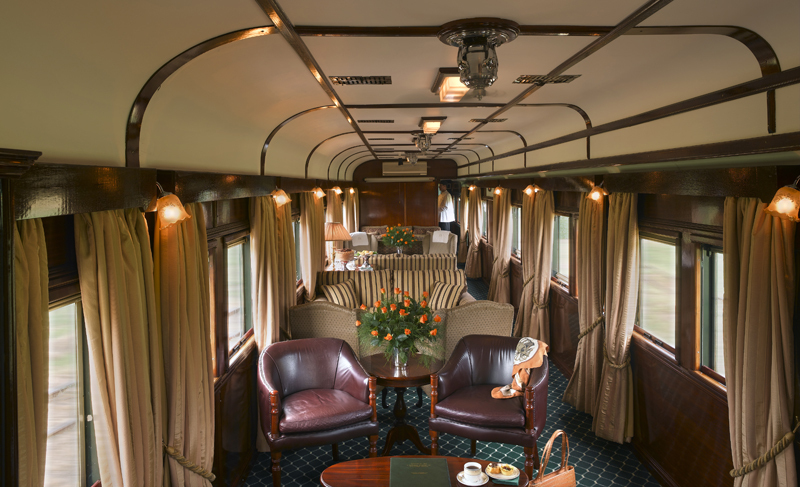 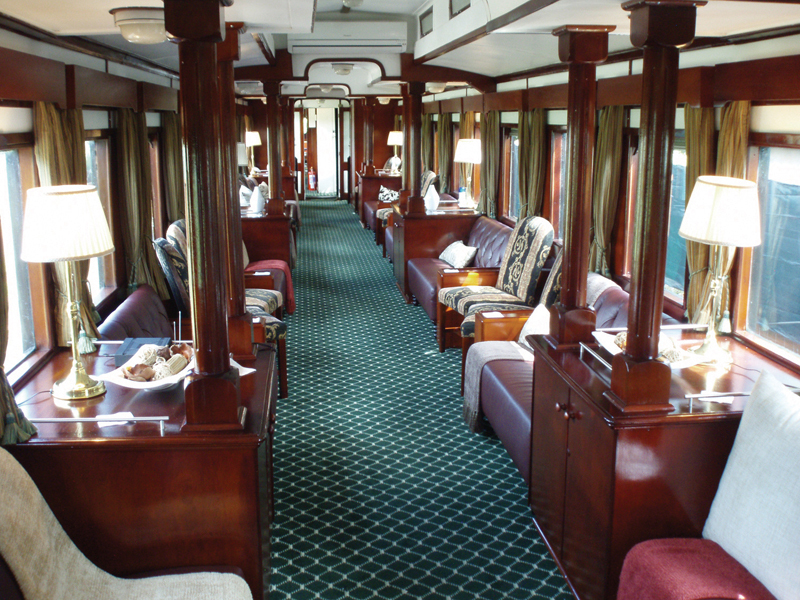 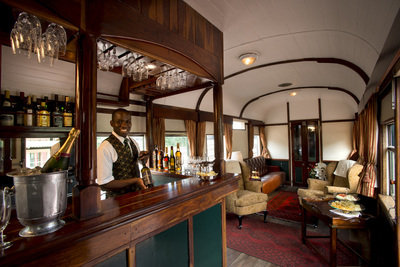 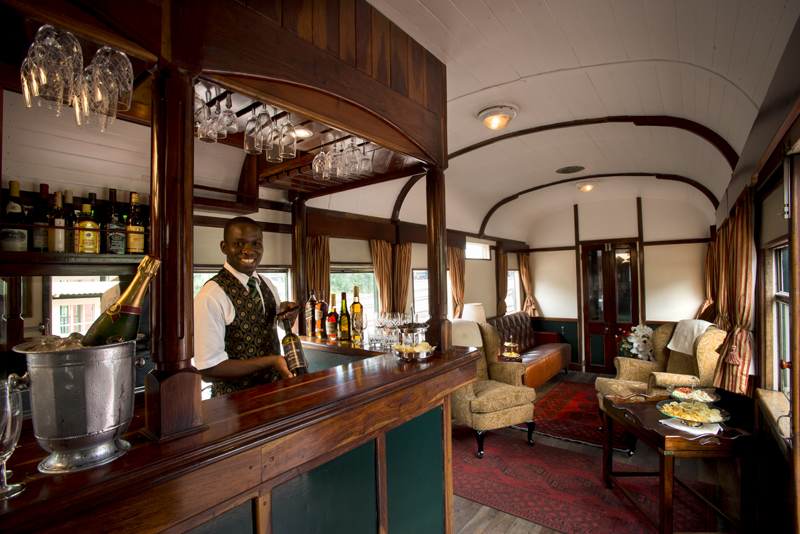 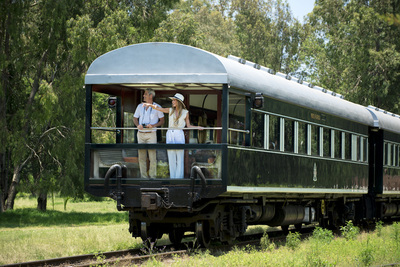 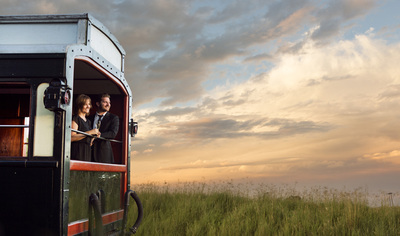 Rovos Rail has proudly launched an Events Train, which can accommodate up to 250 guests but does not have sleeping facilities on board and is thus only suitable for daytime journeys. 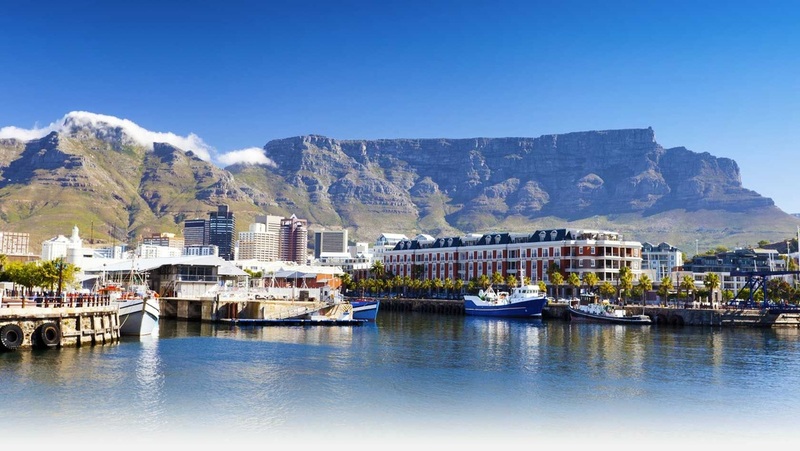 Limited only by time and distance, there are many alternative uses for the train, which include a three-hour circular trip around Pretoria or a one-way journey to any destination within eight hours’ rail travel time from Pretoria. 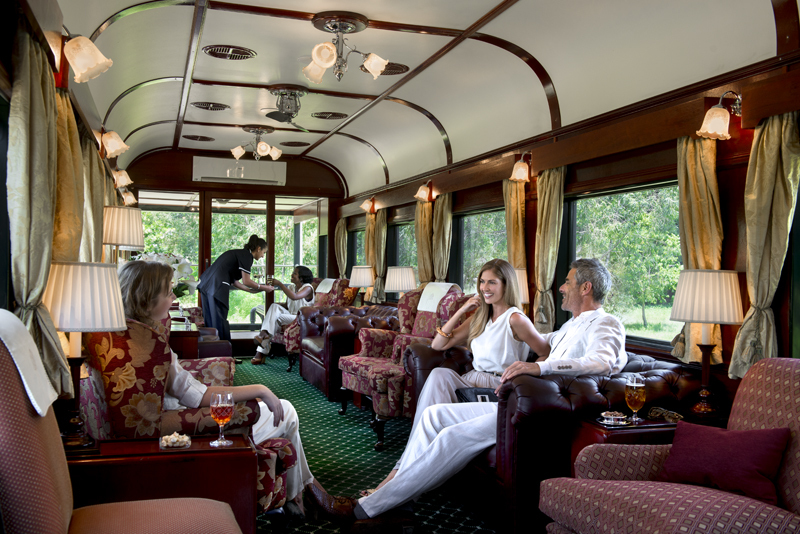 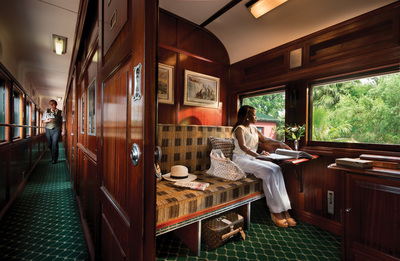 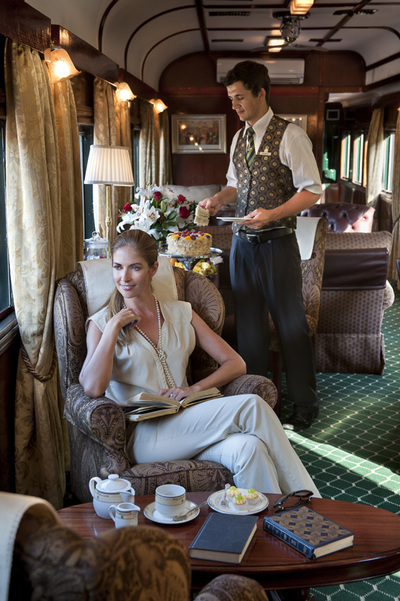 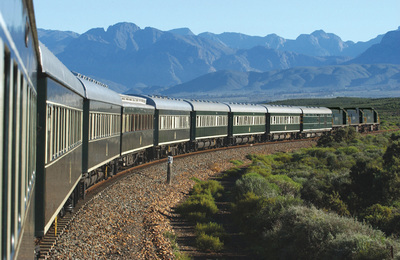 Rovos Rail is proud to present the ideal combination for group and incentive charters in Southern Africa. 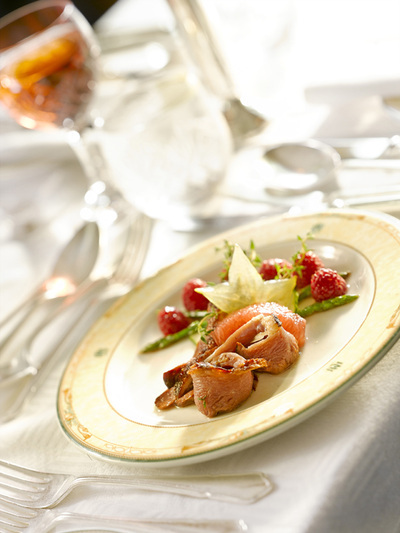 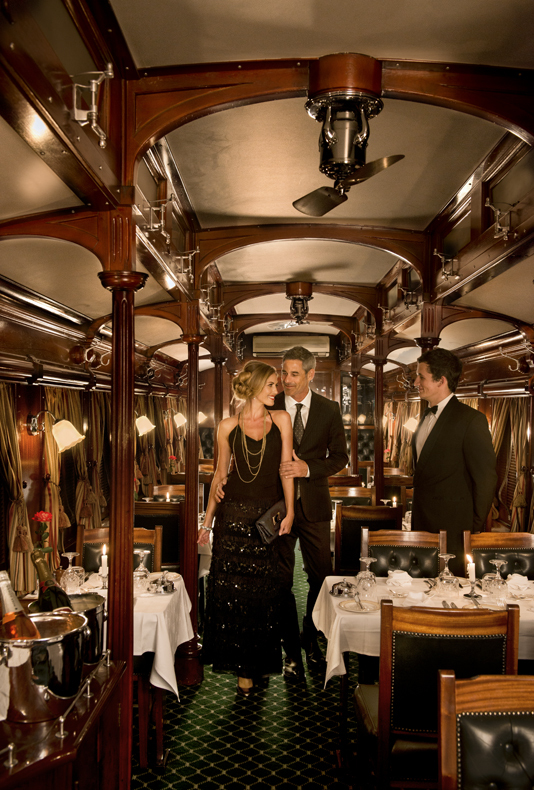 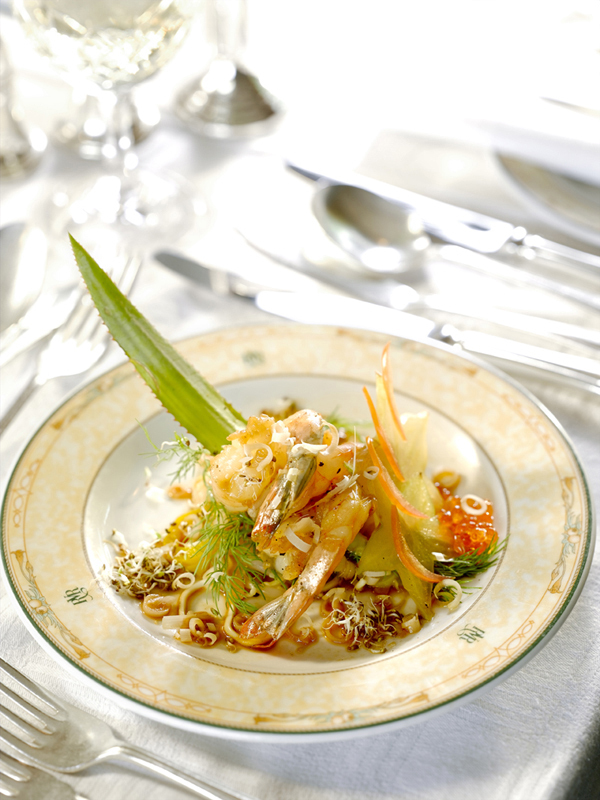 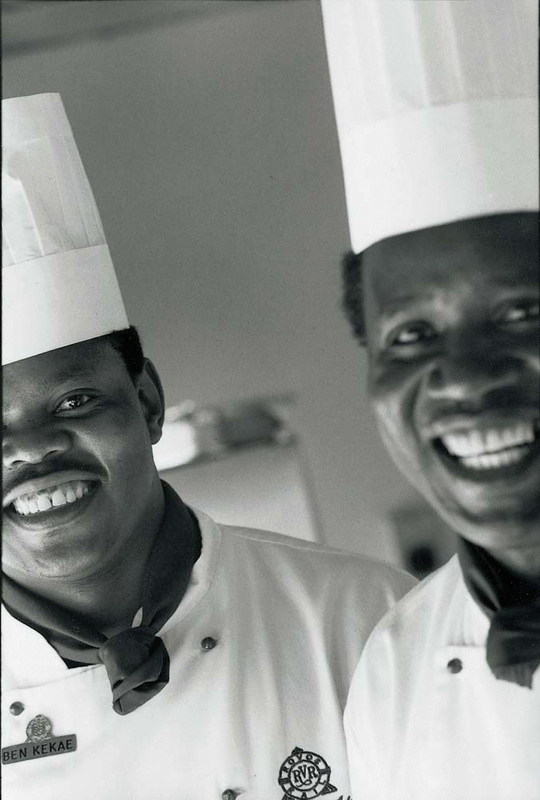 Catering to a maximum of 80 passengers in the comfort and luxury associated with their product. 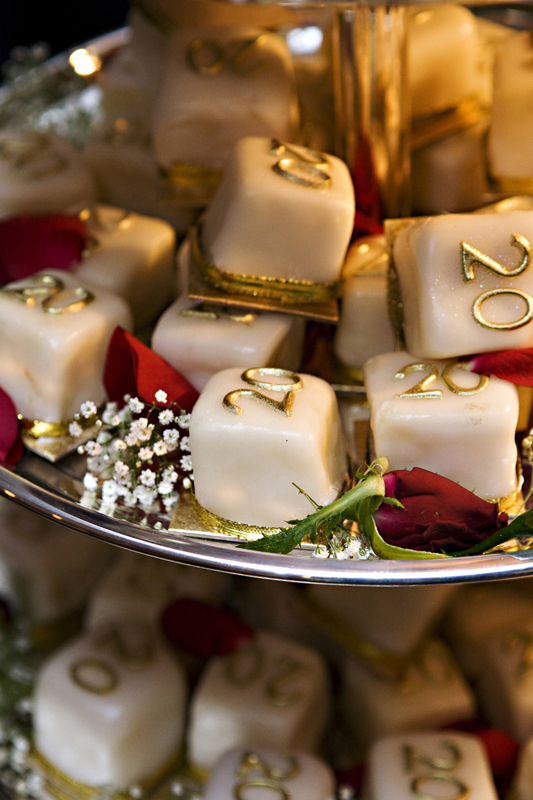 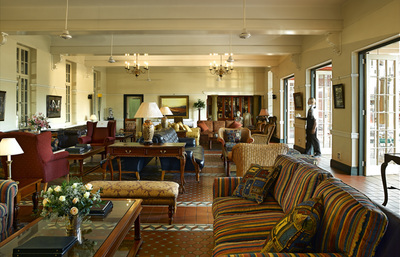 We are able to construct exciting and practical itineraries to suit your available time and budget. There are many permutations using Rovos Rail’s 44-bed or 72-bed train. 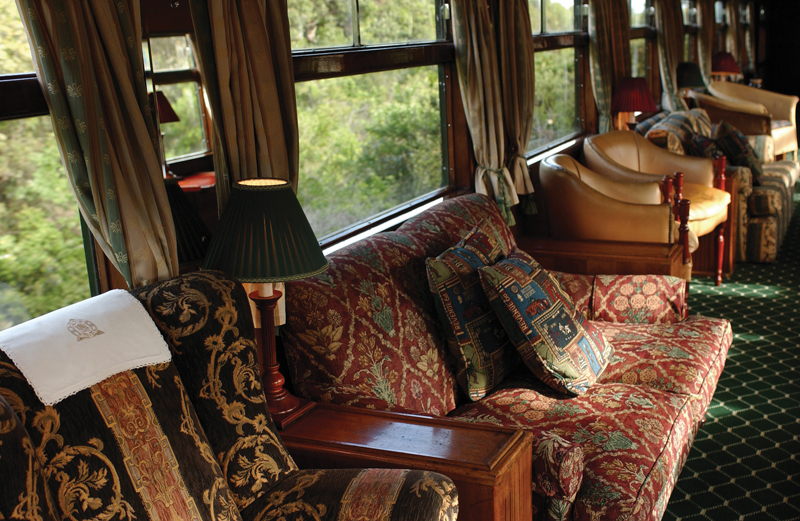 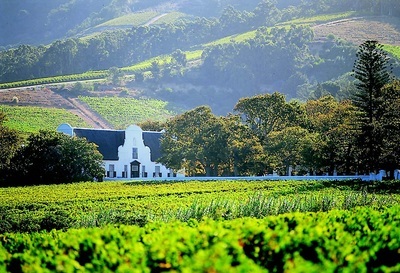 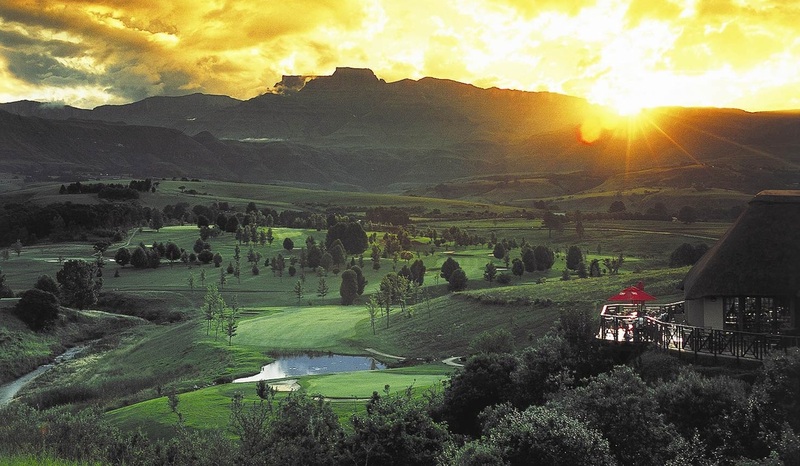 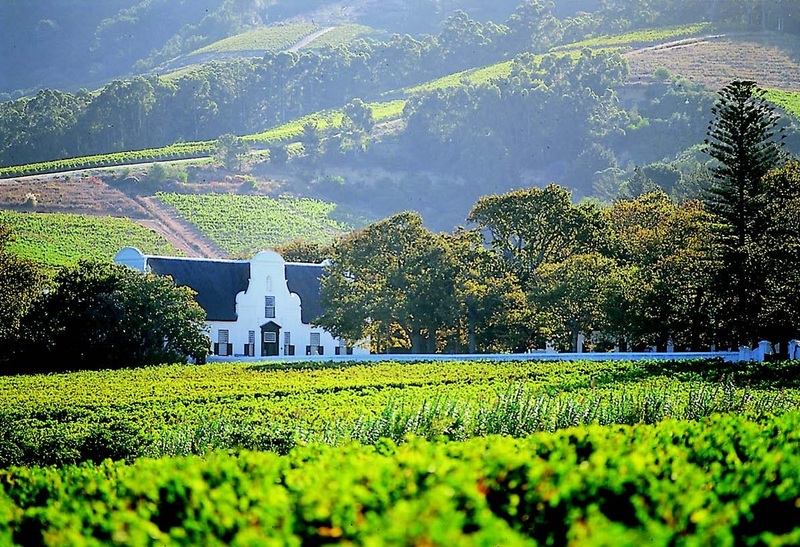 Successful overnight trips have been run from Pretoria lasting from between one and 10 days.